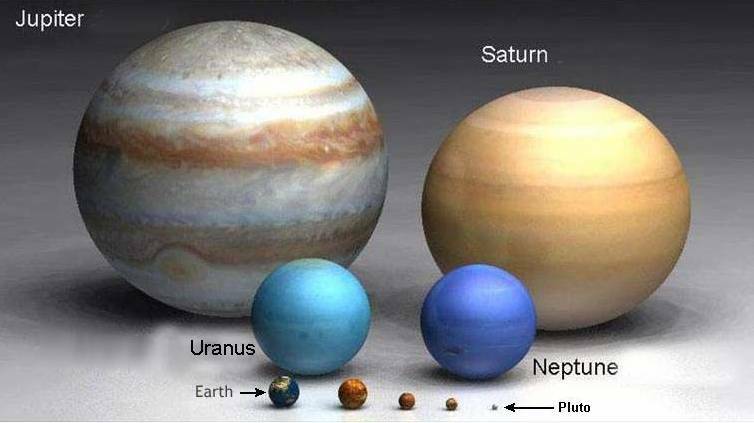 Continuing our long-term series researching Fibonacci and/or Phi based ratios in planetary conjunction periods, it’s time for a look at the inner- and outer-most gas giants of our solar system: Jupiter and Neptune. Initial analysis shows the period of 14 Jupiter orbits is close to that of one Neptune orbit of the Sun, and even closer to the period of 13 (14 less 1) Jupiter-Neptune (J-N) conjunctions. 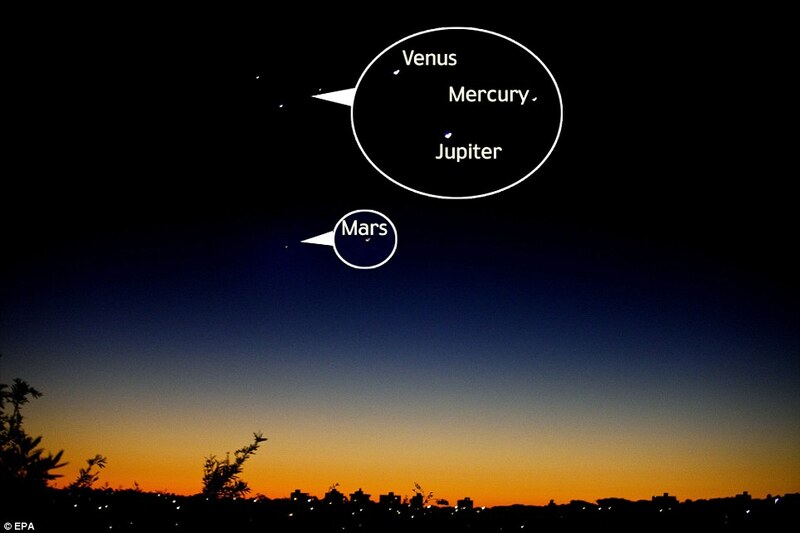 But this period is not a whole number of either Jupiter or Neptune orbits. This is resolved by multiplying by a factor of 7. 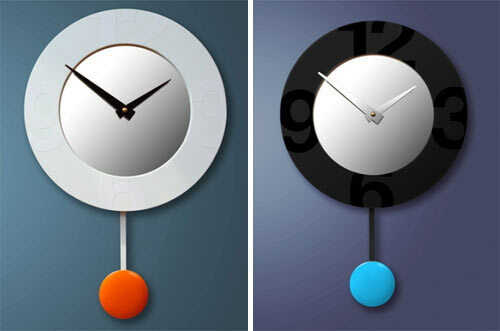 Almost 350 years ago, Dutch inventor and scientist Christiaan Huygens observed that two pendulum clocks hanging from a wall would synchronise their swing over time. What causes the phenomenon has led to much scientific head-scratching over the centuries, but no consensus to date. 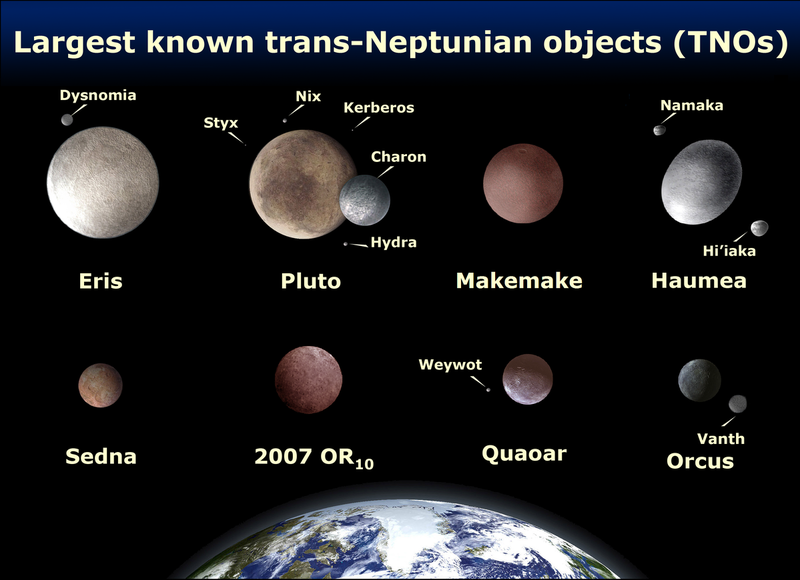 Wikipedia says: 90482 Orcus is a Kuiper belt object with a large moon, Vanth. It was discovered on February 17, 2004 by Michael Brown of Caltech, Chad Trujillo of the Gemini Observatory, and David Rabinowitz of Yale University. Precovery images as early as November 8, 1951 were later identified. It is probably a dwarf planet. Orcus is a plutino, locked in a 2:3 resonance with Neptune, making two revolutions around the Sun to every three of Neptune’s. This is much like Pluto, except that it is constrained to always be in the opposite phase of its orbit from Pluto: Orcus is at aphelion when Pluto is at perihelion and vice versa. 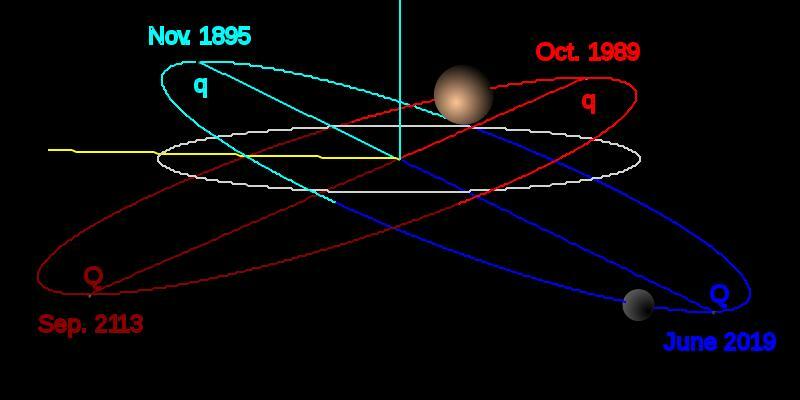 As Pluto is getting some media attention due to the impending ‘fly-by’ of a NASA space probe, let’s take a look at its orbital relationship with its neighbours. 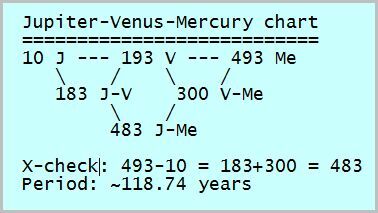 61 Jupiter-Venus (J-V) = 100 Venus-Mercury (V-Me) = 161 Jupiter-Mercury (J-Me) conjunctions in 39.58 years. Since the ratio 61:100:161 is only one conjunction different from 60:100:160 (= 3:5:8), there is a very close match to a Fibonacci-based ratio as 3,5 and 8 are all Fibonacci numbers. In the model we convert the orbits to whole numbers using a multiple of 3, to obtain a triple conjunction period where there are (very close to) a whole number of orbits of the relevant planets, as per the chart [right]. 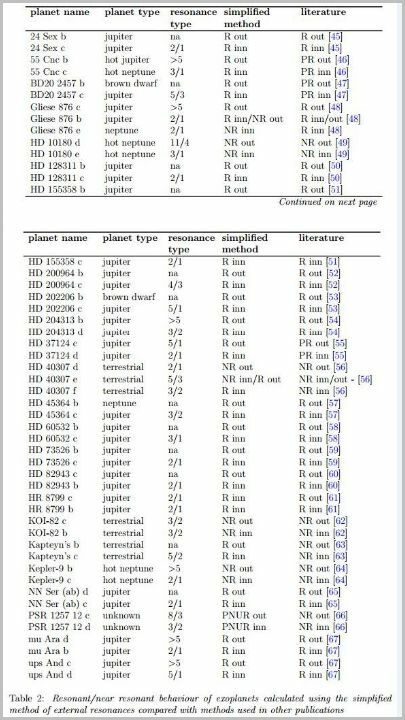 Exoplanet analysis is a growing field of scientific study as data pours in from the likes of NASA’s successful Kepler probe. 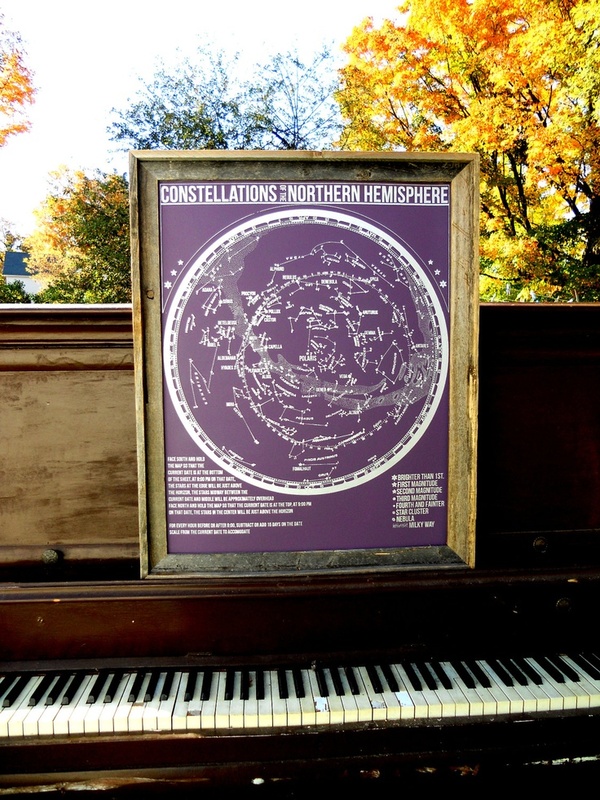 The column ‘resonance type’ shows the planet:planet ratios we’re interested in. 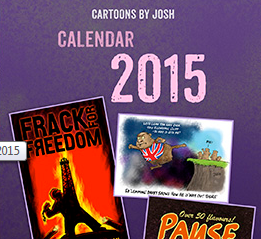 Clearly there are many examples, although ‘near resonances’ are also included. 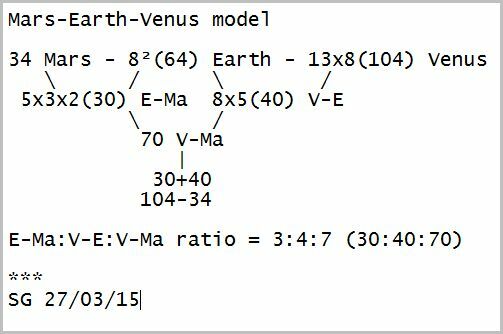 only for planets with masses larger than 10 (ME*)’ [*Earth masses]. We can see from this that these ‘near resonances’ crop up regularly in exoplanet systems just as they do in our solar system e.g. 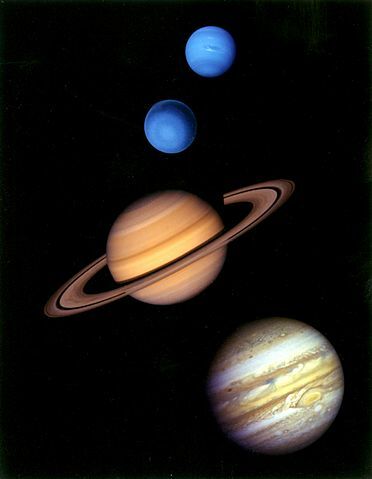 Jupiter-Saturn 5:2, Neptune-Pluto 3:2. 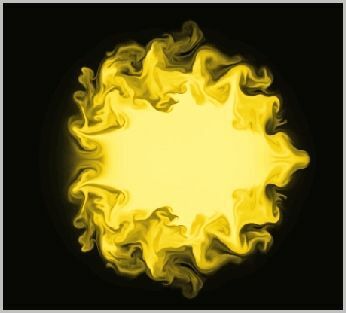 Whatever the mechanism(s) involved, the frequency of their appearance can’t be regarded as accidental. NGC 3081 is seen here nearly face-on. Compared to other spiral galaxies, it looks a little different. 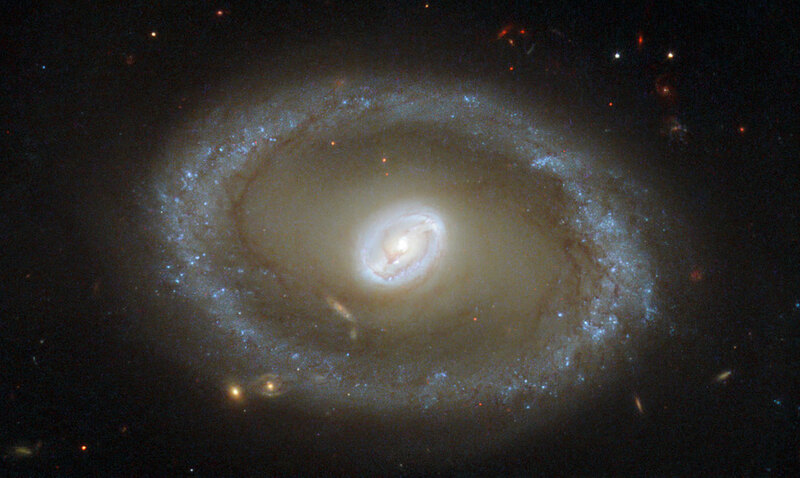 The galaxy’s barred spiral centre is surrounded by a bright loop known as a resonance ring. This ring is full of bright clusters and bursts of new star formation. DD EXCLUSIVE: An investigation is underway after a 80 ft wind turbine came crashing to the ground in strong winds near Ardara. The windmill is one of nine located at Maas on the backroad near Ardara. 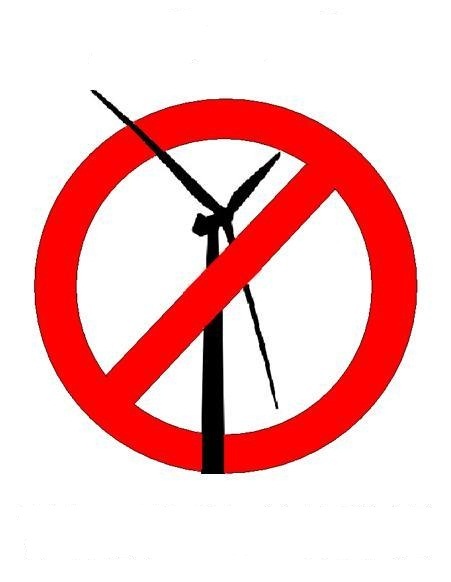 It is believed the wind turbine came down overnight when winds were gusting in the area to 80km/hr (50mph). However the fact the turbine crashed in conditions it should otherwise have easily coped with has puzzled experts.